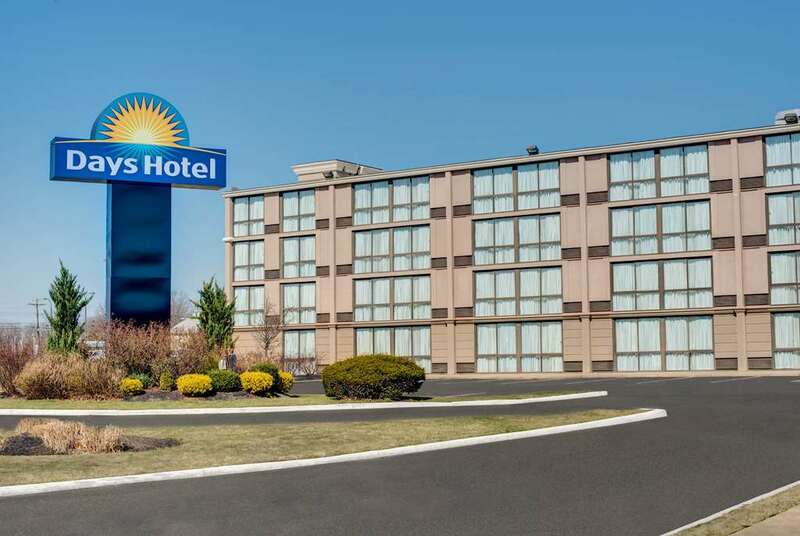 Days Hotel Toms River Jersey Shore offers a great location near Seaside Heights Beach, Point Pleasant Beach, Strand Theater and Ocean County Mall. On-site amenities include 5,400 square feet of event space, an on-site restaurant, leisure facilities that include a heated indoor pool and fitness room, complimentary wireless internet access, complimentary parking, and laundry facilities. Smoke-free guest rooms are spacious and feature mini-refrigerator available upon request and flat-screen HDTV.